Stolen by 2 men, 1 white, 1 black, pushed down the street and into an apartment complex. Followed tire tracks and was either put into a vehicle sitting there or 1 of 2 buildings in the complex. Property Manager is posting flyers. *** Stolen Sunday night 5/9/2010. Black with red & gold shock, polished Aluminum seat base. 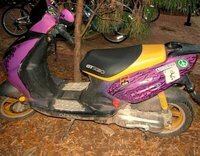 Stolen on May 8, 2010. Can't remember license plate # but is registered to Matthew Canniff-Kuhn at SC DMV. Only 5 months old, still shiny and new. 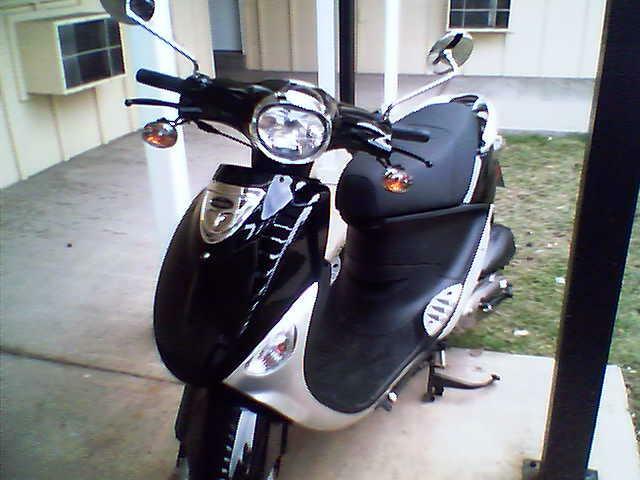 Black Genuine Buddy stolen on May the 7th 2010 in Tulsa, OK near 14th and St. Louis 74120. It was parked in front of my house on Woodland St. and has VIP and Future Champion written on it. Steering and kick stand was locked. Will require a new ignition lock. 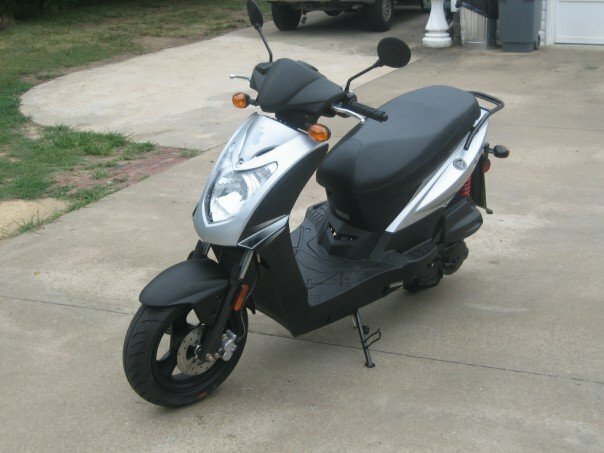 My son's scooter was stolen out of our driveway either in the late hours of April 4, 2010 or the early hours of April 5, 2010. A police report was filed on April 5, 2010 with officer Paul Rourick, his phone number is (209) 599-2102. 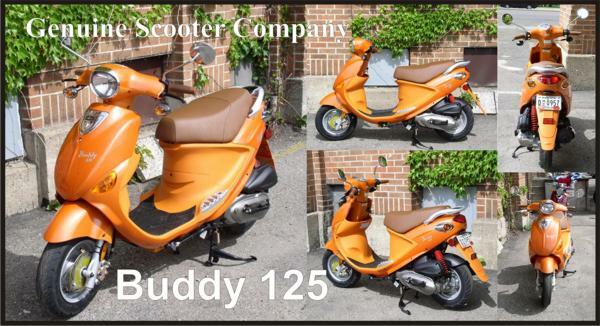 Reward offered for return of scooter in exact condition before it was stolen. Any information would be greatly appreciated. Stolen out of our driveway between the 25-28 of March,2010, while my family was home sleeping and I was across the street working at the Hospital, hospital camera able to see my street, still investigating..Brake lines were off, due to husband fixing the brakes but was working on the car first, has ignition pulled pulled out from being stolen 2 years ago. Any info would be appreciated, trying to raise 5 kids, husband in school. 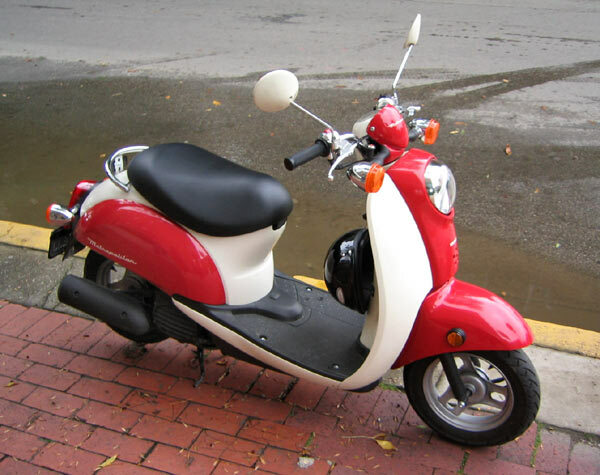 Help me find my scooter! 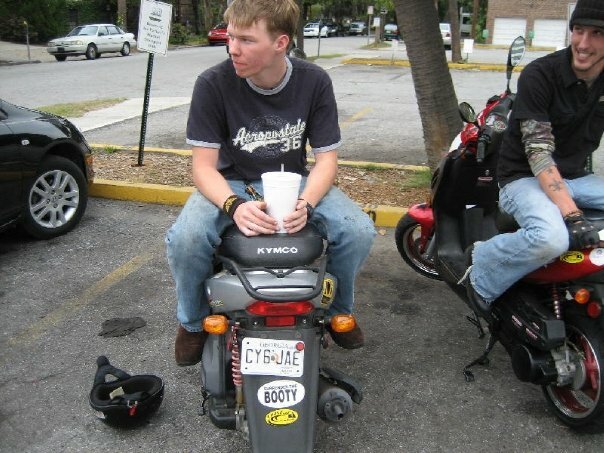 This bike was stolen in 2010 not 2009 but it didnt have this year on it the bike only had 10miles on it please call if have any info for me thank you. 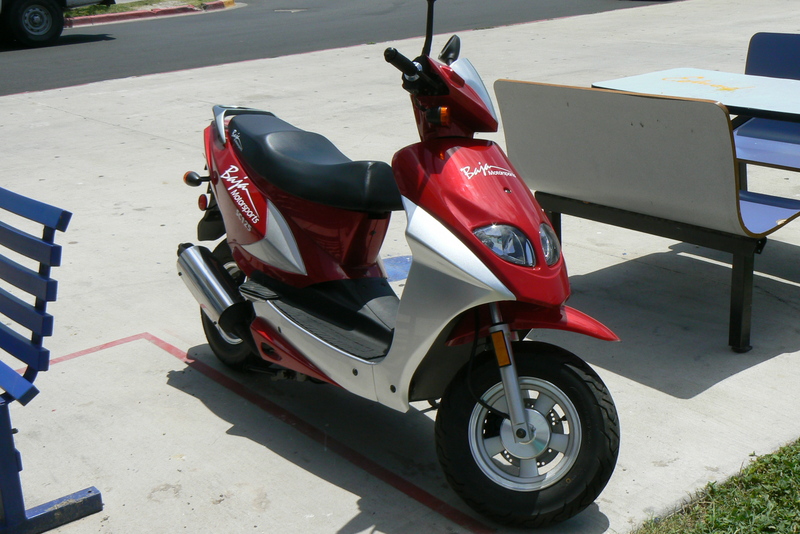 Scooter was stolen in 2010, but that was not an option. 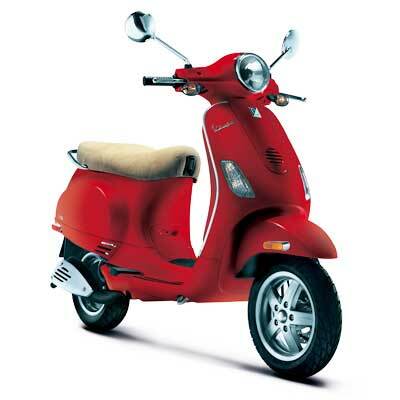 Has a red helmet case on back and a chrome luggage rack on front. Two helmets inside. 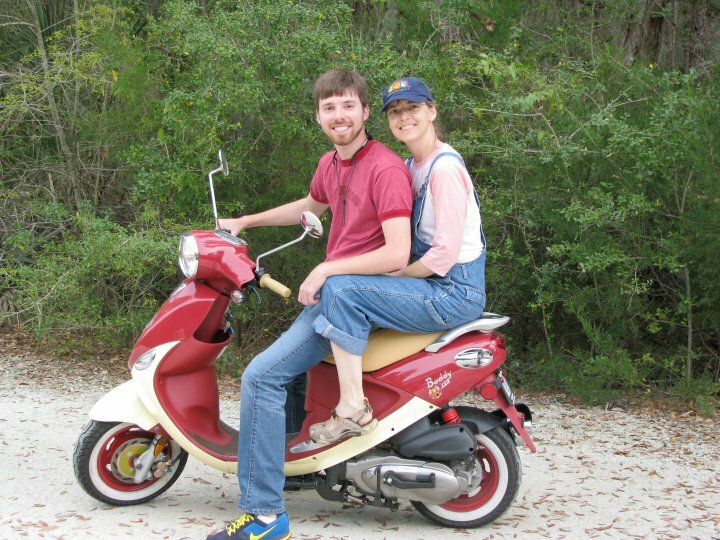 The scooter is a vibrant blue color. It can't be missed on the road!! It has a broken right flasher which hangs from the steering column. Also, the centerstand is broken rendering it unable to park unless leaned up against a wall or another object. Please keep an eye out for it. 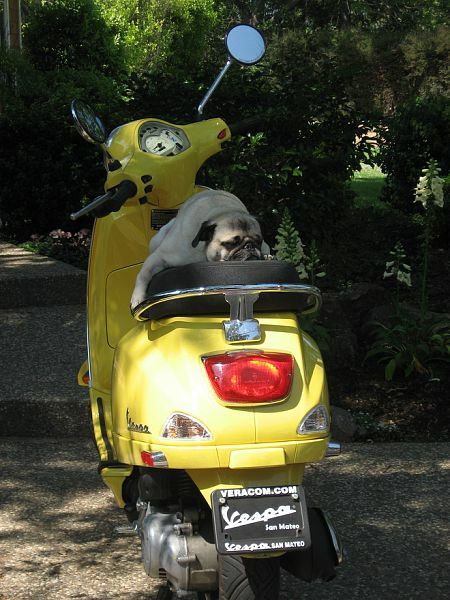 It is my only form of transportation. 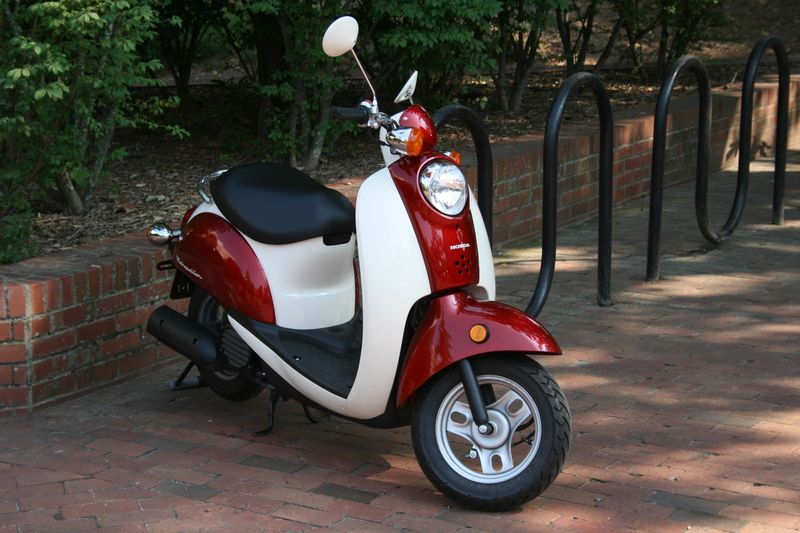 Stolen 12 Mar 2010 about 11:30pm from Asheville, NC, by someone in a black & red pickup truck. Reward for info leading to return. Stolen in BROAD DAYLIGHT!! There were small scrape marks where they had to slide the scooter out of under my storage cabinet. They more than likely just ifted it up into a truck. There is a large very visible scratch on the left hand side from an accident. Don't have picture with the scratch but the white mark in the picture indicates where the scratch is. Date of theft is Friday night/Saturday morning 3/5/2010 or 3/6/2010. 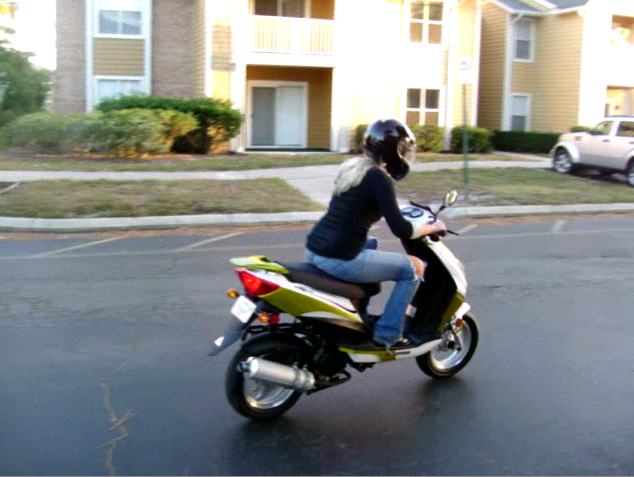 Stolen 2010 from parking lot. Body panels have scratches from a previous incident. 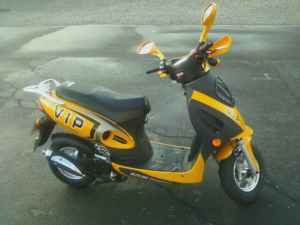 actually stolen march 8 2010. Out of a backyard in federal hill, baltimore maryland, on webster street. March 4, 2010 garage was broken into with a crowbar. 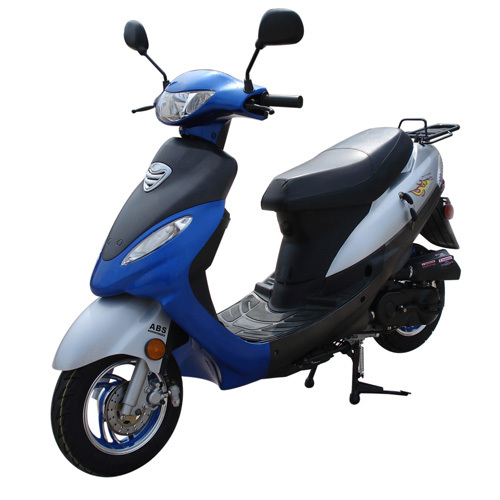 Thief stole a scooter and pushed it out the side door. 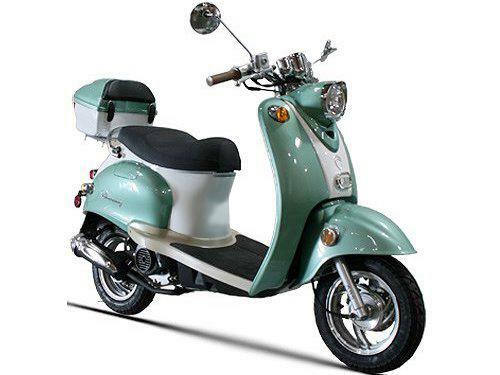 Photo is of similar scooter only mine was solid blue with a hat box on the back. Back in November of 2009, Fullerton Vintage closed. However, they neglected to tell anyone this until well into 2010. That is unless you badgered them and tracked them down on foot over the course of months, which is what I did. I finally found Christopher Lawrence at the shop and he explained to me that the shop was closing. I thought him to be a stand up guy and asked if he was still going to do work on the side. He said yes and told me it would take a month. A month and a half later and nothing. Then the text war began. Finally, I just asked to pick the parts up without the work being done, but then I was hit with a series of excuses: He was sick, he had to go to the hospital to get his knee drained, he had to wash his hair, he had to find the parts is some boxes, then back to the hospital; etc. In short he threatened me and kept extending the date the work would be done until he disconnected his phone and made off with my engine and a ton of performance parts I have been buying over the course of 5+ years. I am aware of many others who have lost thousands of dollars and their bikes as well. For anyone anywhere looking to get work done on their scoots, STAY AWAY FROM CHRISTOPHER LAWRENCE!!! HE WILL STEAL YOUR MONEY AND YOUR BIKE! Stolen from the Fashion Square Mall on East Colonial. 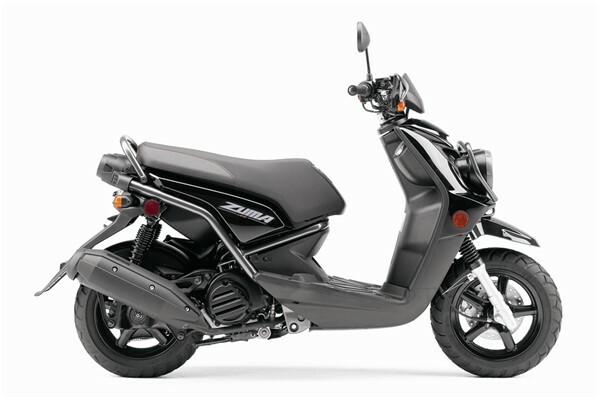 Feb 15, 2010 - Scooter Stolen 2010 - Scooter Theft - Monday, Feb 15, 2010 Black Yamaha Z125 (2009 model) stolen at UC Berkeley Student Housing at Smyth Fernwald in front of apartment. 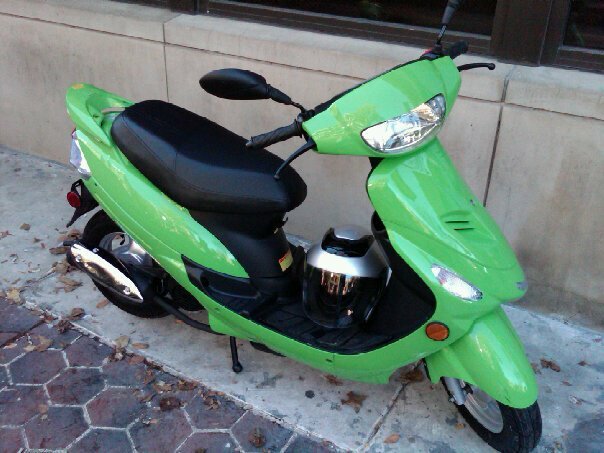 Please return, no questions asked or leave at location where scooter can be ticketed by police. 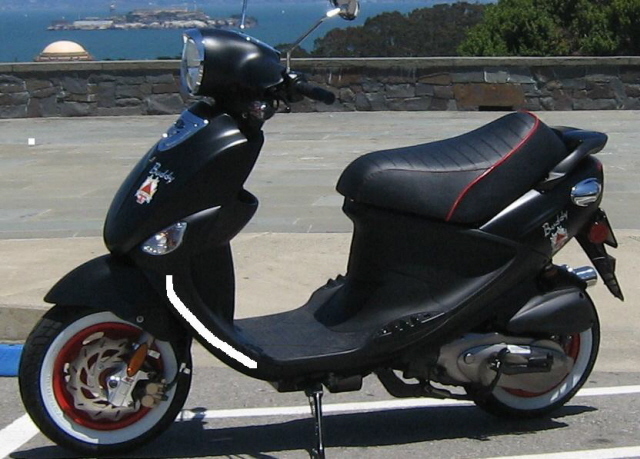 Recent Theft on 2/15/2010 Stolen In Berkeley, California At Smyth Fernwald UC Berkeley Housing in front of apartments. 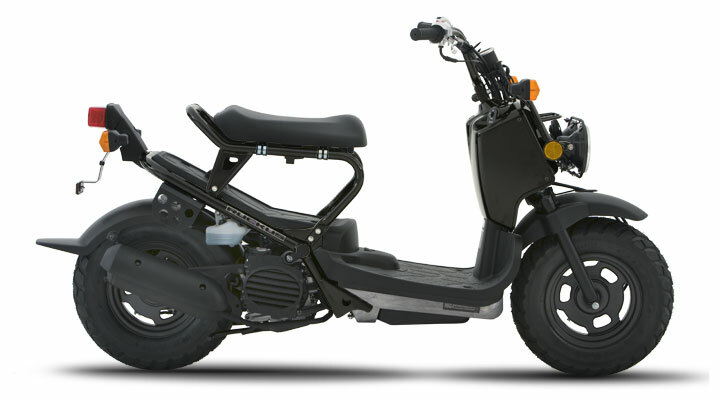 Please return, no questions asked, or leave at a location where it can be ticketed by police. 1900 MILES, SUBTLE SCRATCHES ON LEFT SIDE, HAS 3/4 SILVER HELMET IN SEAT SPACE.